The “Tell your story” project aims to combine the tradition of storytelling with contemporary technical tools, raising the key competences on EU-enlargement topics and on European common values, increase the IT and English language skills, the sense of European togetherness by offering disadvantaged adult learners (older learners, refugees, immigrants, unemployed) and teachers opportunities to learn about the EU with use of storytelling as a method. 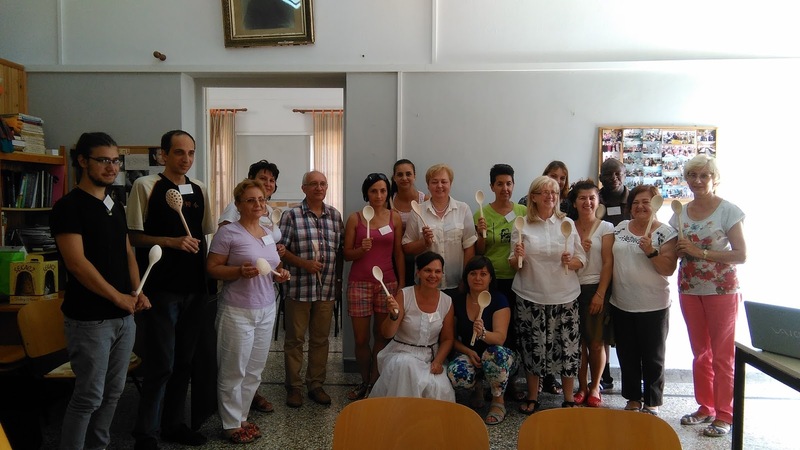 The main objective of the project is to give disadvantaged adults positive learning and cultural experiences and, to motivate them to lifelong learning, to promote their creativity and their mobility. Tutors will develop the storytelling method to engage/motivate adult learners through traditional and non-traditional teaching methods. 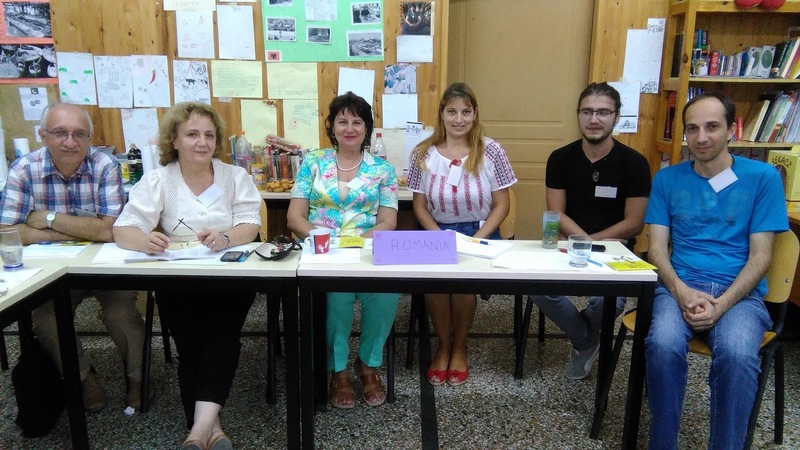 A common study program will be developed with the partner organisations during initial and ongoing partnership meetings and will include IT and English worksops, cultural awareness about the European Union, the participating partner countries/organisations and our respective clients groups. 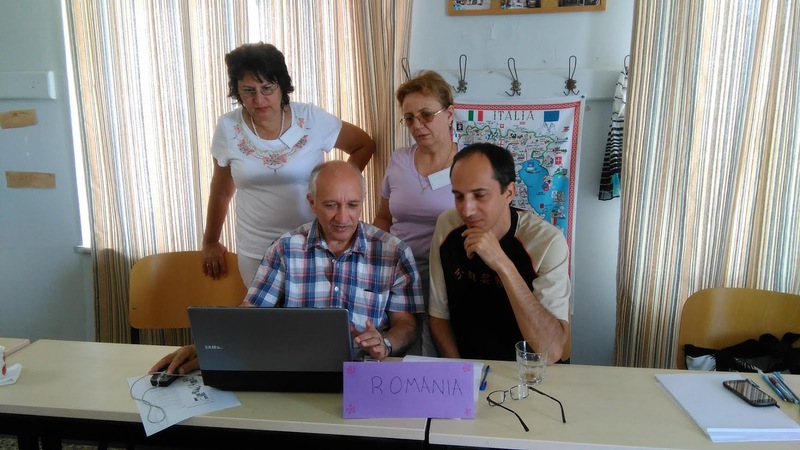 The learners will create their own EU digital stories, present materials together during the workshops, in this way the intercultural dialogue among EU members and the raise of civic keys will be promoted. They will work on different subjects using digital storytelling which will bring new benefits for skills improvement. Both learners and teachers will learn to organize plot of stories with pictures, using first person narratives, voice recording, editing the sound according to sequence of the event, add subtitles to the stories in English. 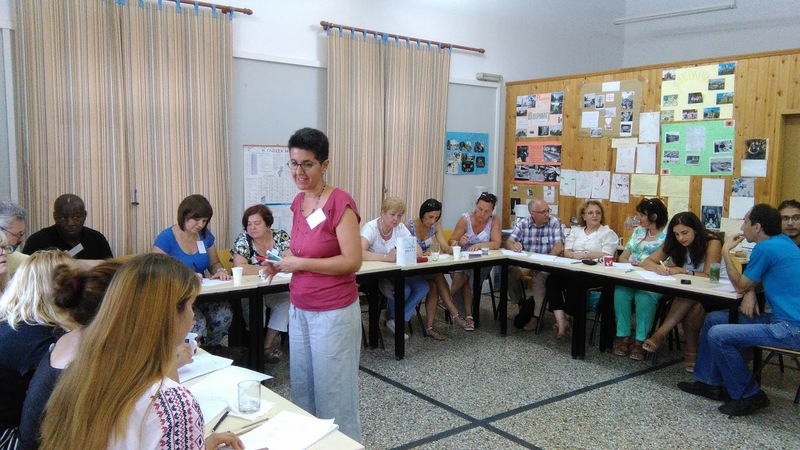 Each partner will organise courses for different learners during the project and most partners will organise at least one meeting/workshop in their own country. Project partners are from Poland, Greece, Romania and UK. Participants will experience new learning experiences during the project. European cooperation will help them to share knowledge and understand other cultures better. Learners’ mobility and motivation will be enhanced and indirectly, the project is also a way to combat prejudice, racism and xenophobia by raising awareness of a multi-cultural/multi-racial EU.